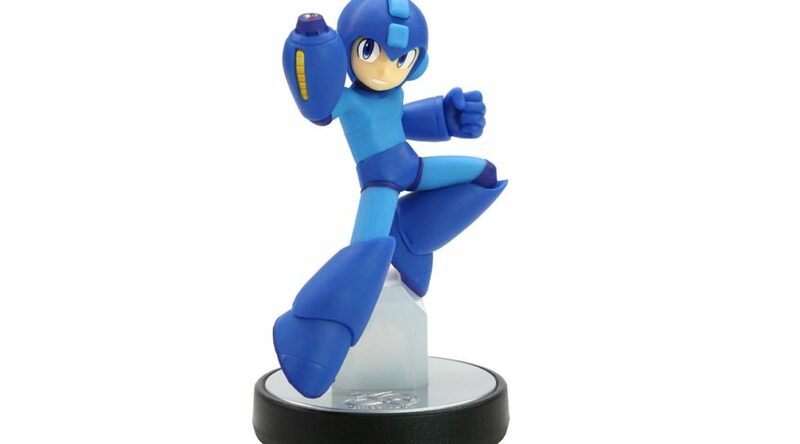 Amazon Japan has started offering international shipping for the highly sought after Mega Man amiibo, launching at the same time as Mega Man 11 on October 4, 2018. If you couldn’t get the Mega Man amiibo because GameStop has run out of supplies or you’re living in Europe, this is the best opportunity to purchase the amiibo separately. In addition, the Mega Man 11 Collector’s Edition, which comes with a copy of the Nintendo Switch game, Mega Man amiibo, starter guide book, and download code to unlock the piano arrangement version of the Dr. Wily Numbers tracks is also available for international shipping. While Capcom hasn’t confirmed whether the Japanese version of Mega Man 11 supports English, chances are pretty high as Okami HD and several other Capcom games do.